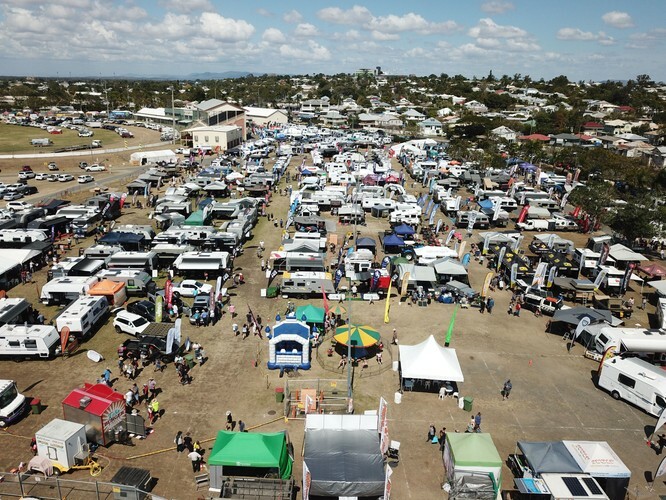 Each year, the Rockhampton Expo transforms the Rockhampton Showgrounds into a one-stop-shop for outdoor adventure enthusiasts and home renovators. 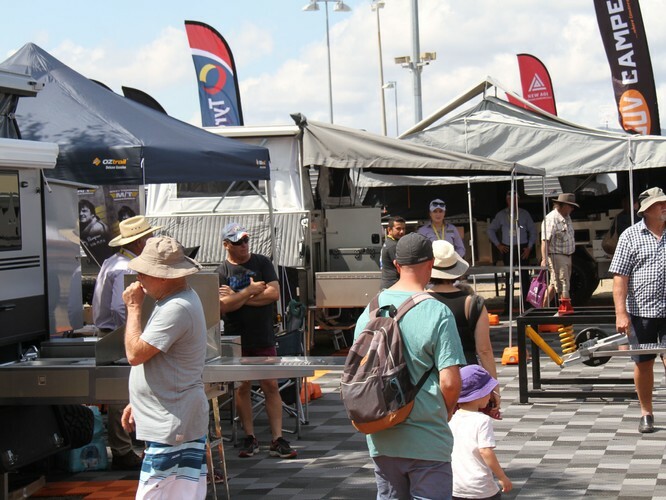 The Expo combines a massive outdoor adventure display with everything from caravans and camper trailers to vehicles and more with the latest products and services for home, outdoor living and lifestyle. If you are looking to upgrade or renovate your home, then the Home Show Pavilion is the place to be. Everything from homeware and renovation ideas to outdoor living, finance and more will be on show. 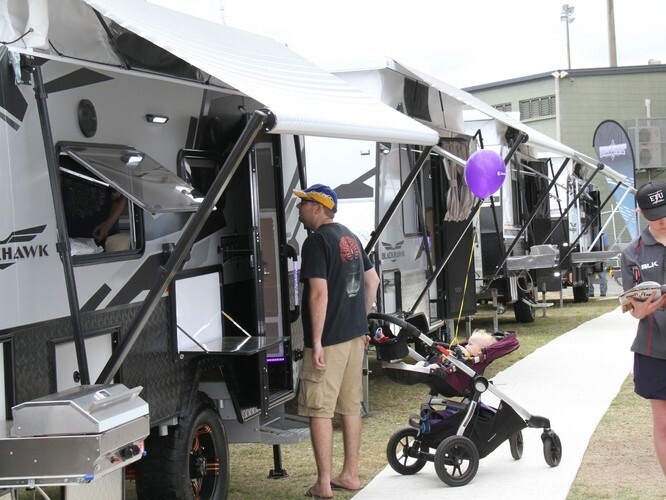 If the outdoors is more your style then the caravan and camping showcase is for you. 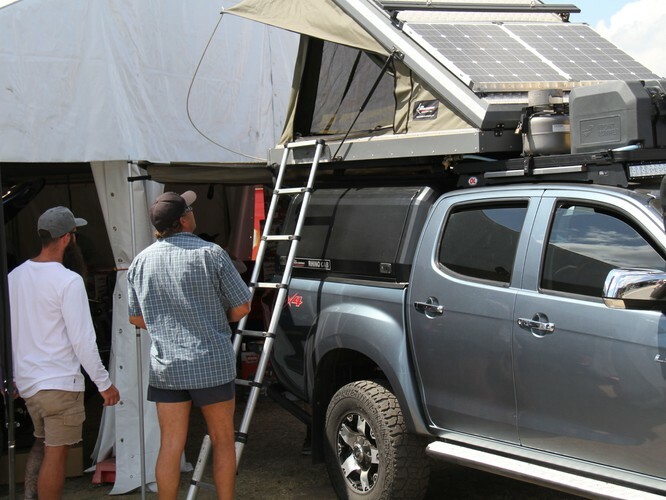 Talk with industry experts, compare prices, inspect a variety of models and discover the latest products and services made to improve your camping or glamping experience. 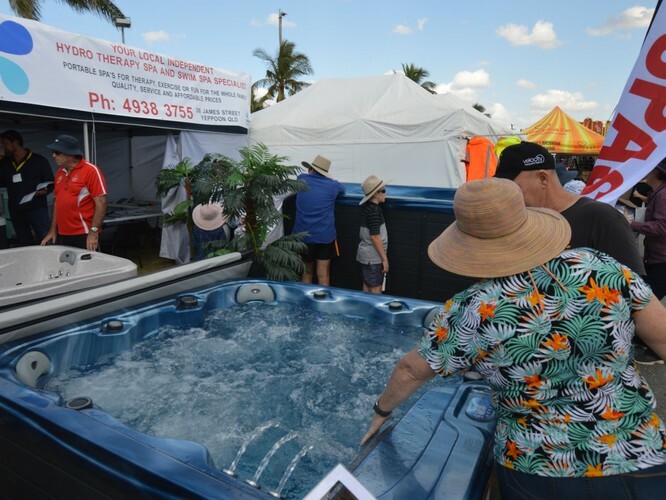 Bring the whole family to enjoy a tonne of entertainment on offer including an exciting fishing show, an exotic reptile display and an amazing cooking demonstration. Also, keep an eye out for amazing prizes and competitions—you never know what you might take home! 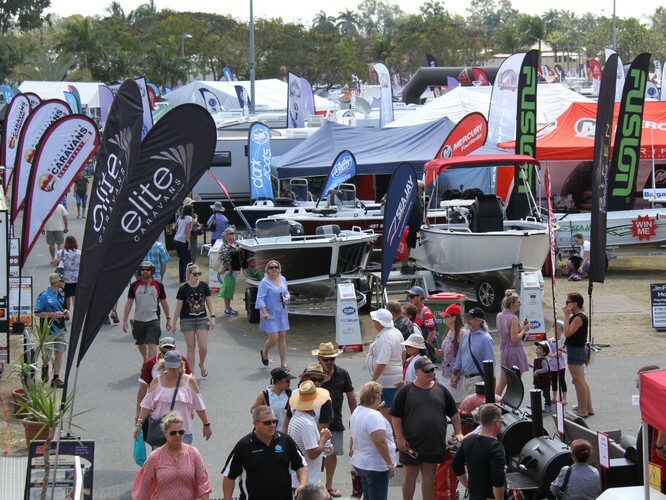 We look forward to seeing you at the 2019 Rockhampton Expo! Children under 16 enter free.